After a great first outing in October with 8,500 entries taken the 2nd RunLiverpool Marathon will be on the confirmed date of Sunday, 14th October. 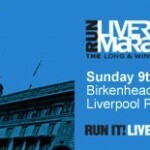 Staged on a course that involves both sides of the River Mersey AND the original Mersey Tunnel runners will experience a challenging, scenic and ultimately rewarding course that takes in many of the iconic buildings and landmarks of Wirral and Liverpool. 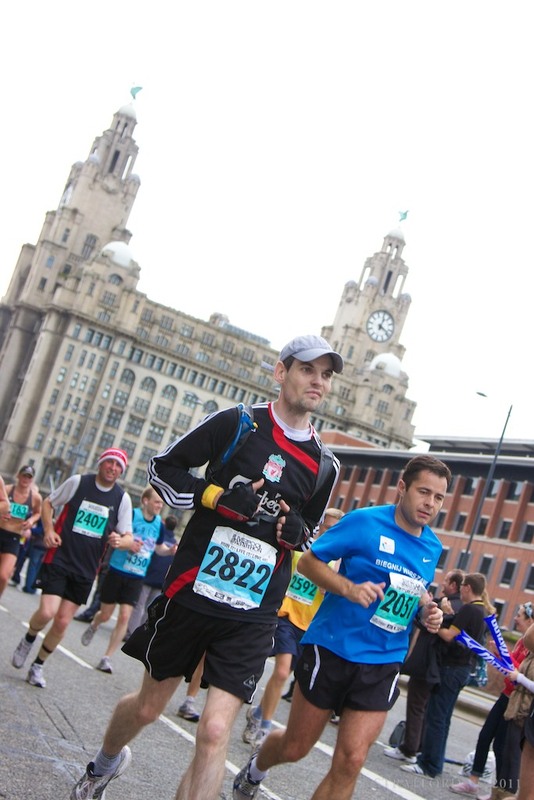 For 2012 the RunLiverpool Marathon will feature a two day Expo and Registration in the heart of city centre which will add significantly to the big city marathon atmosphere. Come and take part in THE Long And Winding Road Race in 2012.